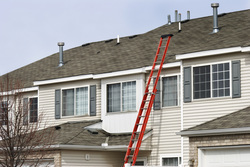 Our Alamo Heights Roofers have been providing seamless gutters and downspouts to residents for several years. 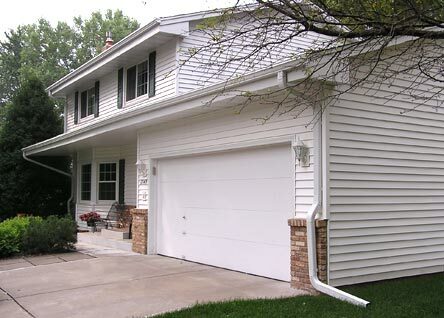 With a large, satisfying selection of colors and materials, like aluminum or copper, you're sure to find a gutter that matches your location's needs as well as its decor. The installation of seamless gutters in your home is designed to preserve your flower beds or foundations, by directing rain and water away from your home. You can prevent unnecessary water damage to your property, by taking advantage of our company's current offerings.